MOSCOW, the Russian Federation (BulgarianMilitary.com) – On Monday (21st January), the spokesman of the Russian Southern Military District Col. Vadim Astafyev stated that in the period from late October to early November this year, a joint Russian-Egyptian drill will be held with the participation of the air defence forces of the both sides, learned BulgarianMilitary.com. He told the media that a planning conference had been already held, where the preparation of the first joint Russian-Egyptian international exercise of air defence forces named “Friendship Arrow-2019” had been discussed. Representatives of the Southern Military District command participated in it. Astafyev reveals that the attending servicemen hold talks on the preparations and conduct of the joint trainings as well as on the composition of the troops from the Russian Southern MD and the Arab Republic of Egypt involved in the event. 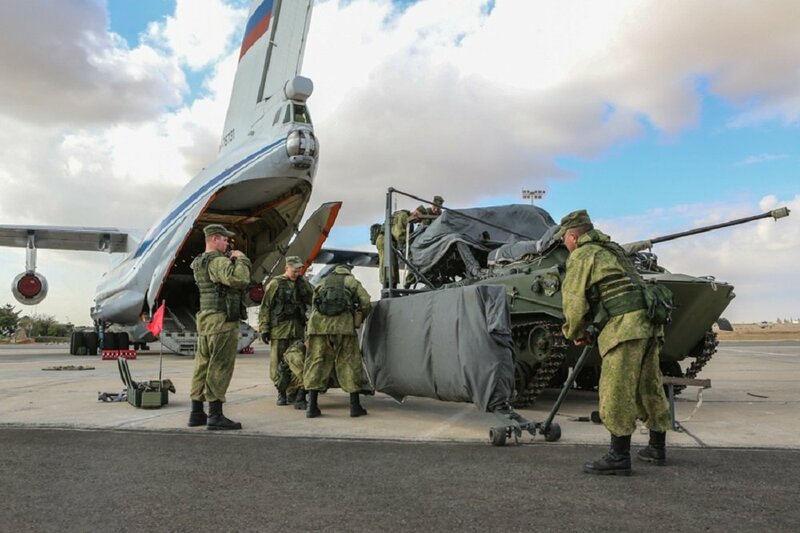 In the period of two weeks, the troops of the Russian Southern Military District, as part of air defence units, will practice performing combat missions at the Air Defence training ground of Egypt. The plan of the Friendship Arrow-2019 involves the mixed air defence crews of Russian and Egyptian servicemen to take part in combat shooting exercises on the military vehicles of Egypt. The aim of the joint drill is for the military personnel from Russia and Egypt to exchange experience, as well as to develop and strengthen military and defence industry cooperation. The training will be attended by near 100 troops from the formations and military units of the 4th Army of the Air Force and Air Defence of the Southern Military District. Earlier in January, it was announced that within 2019, the units of the Russian Land Forces will conduct seven bilateral exercises with colleagues from foreign countries, within the plan of international military cooperation. During the manoeuvres, said to be peacekeeping-oriented, the participants will practice fighting illegal armed formations. It is reported that these exercises are Friendship Arrow 2019 in Egypt, Indra 2019 in India, Selenga 2019 – Mongolia and Unbreakable Brotherhood 2019 in Tajikistan. For the first time joint military exercises with the Land Forces of the Lao People’s Democratic Republic will be held. At the same time, Russia’s Southern Military District units will host at their training grounds troops from Algerian People’s Democratic Republic and Islamic Republic of Pakistan.